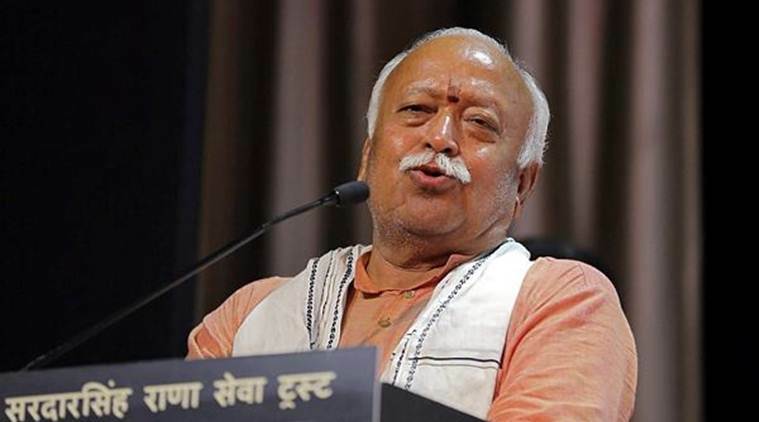 Barring Pakistan, the Rashtriya Swayamsevak Sangh (RSS) will soon start sending invitations to diplomatic missions of around 60 countries for a three-day lecture series in Delhi next week, which will be addressed by chief Mohan Bhagwat, who will also take questions from the audience. The RSS is also inviting all national political parties and regional parties with a strong base in the states which aggressively target the RSS on different issues. Apart from diplomatic missions and political parties, the RSS is also expected to invite representatives of industry, media and other sectors.